Bryan Cranston teased Breaking Bad fans by suggesting that character Walter White may not be dead. 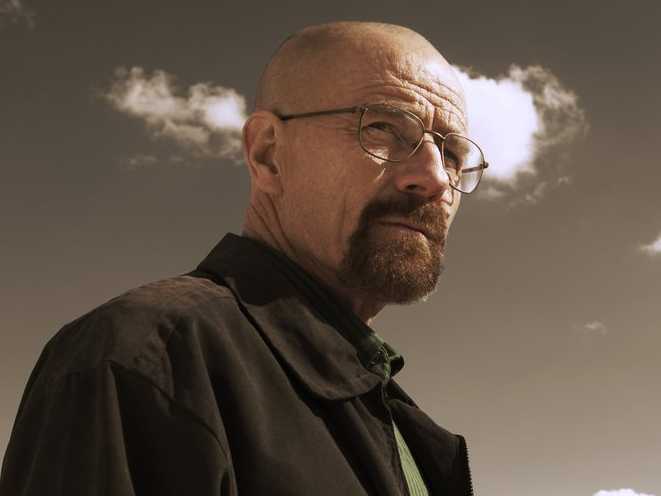 Bryan Cranston’s co-star Aaron Paul revealed a few weeks ago that he’d found it difficult to come to terms with no longer playing his character Jesse Pinkman. “It took a minute,” he said. As previously confirmed, Aaron Paul said a forthcoming Breaking Bad spin-off – called Better Call Saul – would star Bob Odenkirk as lawyer Saul Goodman, who featured in the original show. “It would be nice to play Jesse Pinkman again in his happier times,” he said. Better Call Saul will be aired on Netflix in November 2014.